ComplyRight Tax Solutions uses advanced 256-bit data encryption technology to block the interception of sensitive data over the internet. Encryption alters the data before it is transmitted, making it unreadable until it is unlocked with a special cyber code after it is delivered to the authorized recipient. Data is password-protected and encrypted as soon as it’s entered online and stays encrypted through the entire print, mail and e-file process. ComplyRight Tax Solutions is SOC 2-certified. This means that every step of our process has undergone rigorous examination and approval by independent auditors. SOC 2 (Service Organization Control) certification involves a detailed review of an organization’s security policies, communications, procedures and monitoring. 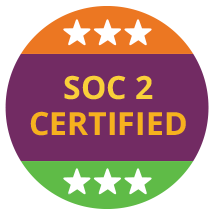 SOC 2 is considered the global standard for service organizations that handle sensitive personal and financial data, including data centers, printing facilities, online software providers and cloud-based services. 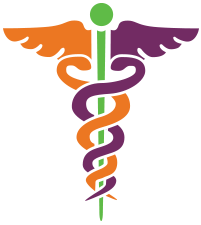 To support our ACA form processing services, ComplyRight Tax Solutions is also HIPAA compliant. 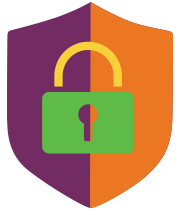 HIPAA compliance involves the security and protection of Protected Health Information (PHI). To ensure our policies and procedures meet HIPAA standards, we underwent an initial audit, participate in annual audits, and provide ongoing support services for both employees and clients.